 2016 Ford Focus SE - Remote Starter - $102.33 B/W Used, 42775 km, Melfort | Melody Motors Inc. Remote Starter, Traction Control, Sony AM/FM Radio with Single CD/MP3 player, 10 speakers, 16-inch Machined Aluminum Wheels! A European-developed chassis gives the Focus a rare blend of agility and accuracy, making it enjoyable to drive when compared with competitors. -Car and Driver This 2016 Ford Focus is for sale today in Melfort. Most compact cars focus on value and efficiency, but this Ford Focus adds a fun to drive factor that comes as a pleasant surprise. An attractive car inside and out, the Ford Focus is a standout in a competitive segment.This hatchback has 42775 kms. It's race red in colour. It has an automatic transmission and is powered by a 2.0L 4 Cylinder Engine. This vehicle has been upgraded with the following features: Remote Starter, Traction Control, Sony Am/fm Radio With Single Cd/mp3 Player, 10 Speakers, 16-inch Machined Aluminum Wheels, 17 Inch Aluminum Wheels, Rear Defroster. It has some remaining factory warranty for added peace of mind. To view the original window sticker for this vehicle view this http://www.windowsticker.forddirect.com/windowsticker.pdf?vin=1FADP3K21GL287067. Buy this vehicle now for the lowest bi-weekly payment of $102.33 with $0 down for 84 months @ 5.99% APR O.A.C. ( Plus applicable taxes - $200 documentation fee ). See dealer for details.